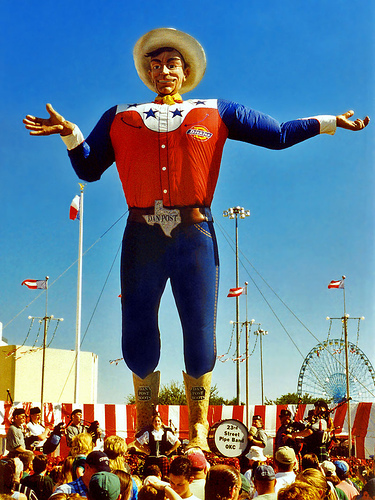 The State Fair of Texas is scheduled to open Friday, Sept. 27, with the return of “Big Tex”, and runs through Oct. 20. This year’s theme is “The One & Only!”. Visit the Fair’s website at http://www.bigtex.com for more information. 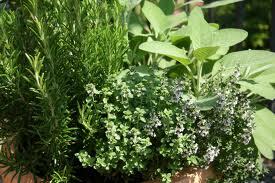 In addition to the great food and fun activities, you might also enjoy the Garden Show and informative gardening sessions from the experts during one of the Southern Living Speaker Series sessions. General admission to the 2013 State Fair of Texas is $17. It’s $13 for Seniors ages 60 and up. Admission for children age 3 up to 48” in height is $13. Children age 2 and under are free. Senior Citizens 60 years and older get in to the State Fair FREE each Thursday. For more information on discounted admission, please see Discounts and Deals. The SGC has a new home at the old Sunnyvale Elementary School. There are three entrances to the building. The west one is through a covered walkway. That’s not it. Go to the next entrance to the east – the middle entrance. Sallyann will erect a “Home of Sunnyvale Garden Club” sign by the sidewalk at this entrance. She plans to be there to greet you. The “Board Room” is immediately to your right as you come in this entrance. We **NEED MORE RECIPES** for the SGC Cookbook. hints, how old, etc. Deadline for submitting recipes is September 10th. You can hand them in at the meeting. 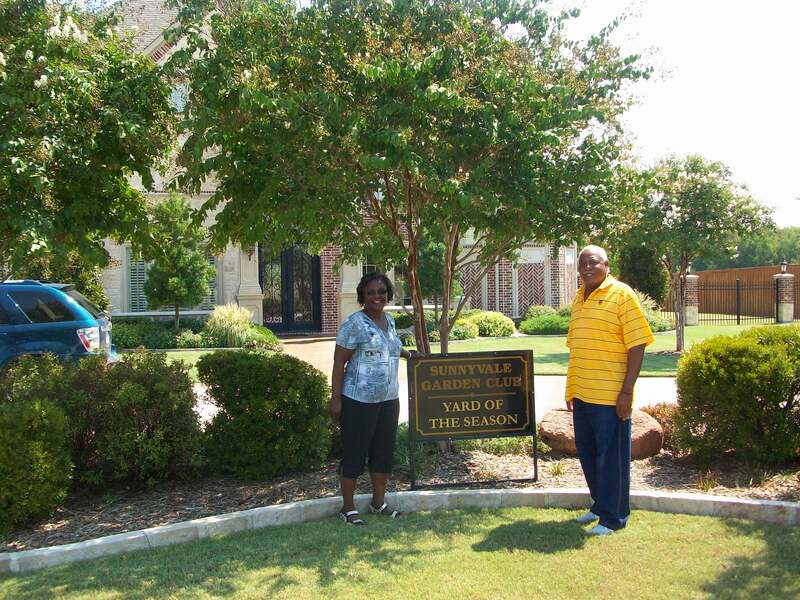 The yard of the month for August is the home of Maud and Ron Hay and is located at 1214 Tanner Creek. They also have a constant battle with armadillos in their yard and have captured 8 so far this year.